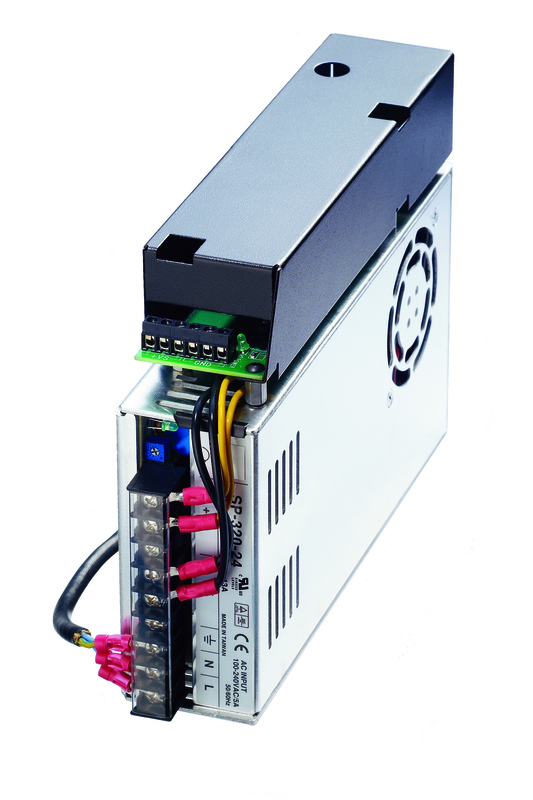 The EDD-3701x is Galil’s EtherCAT single axis smart drive. This device is a motor amplifier that operates in an EtherCAT distributed system. 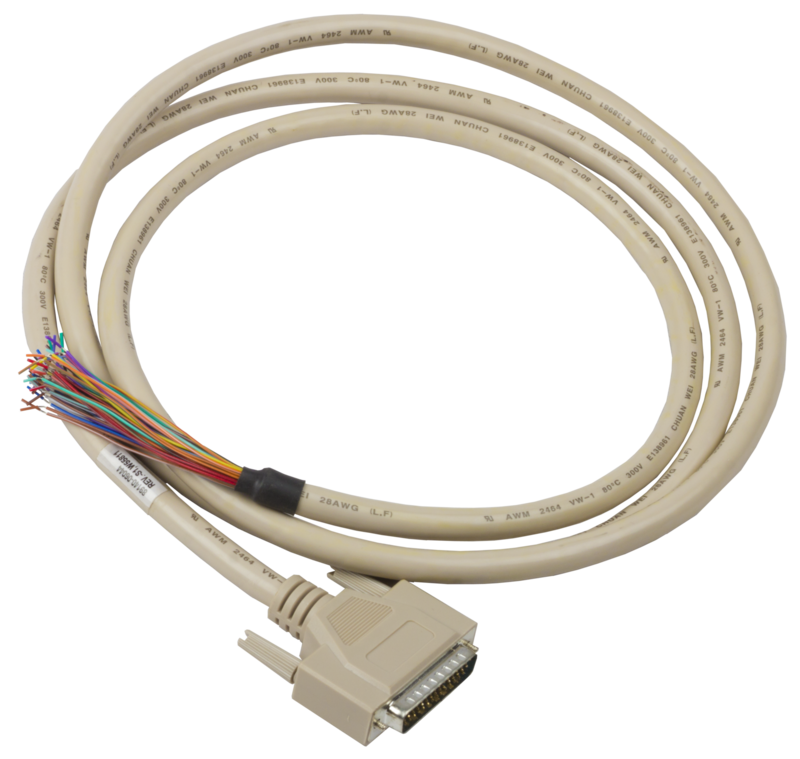 These devices have a daisy chain topology using standard CAT5 Ethernet cables. The EDD-3701x can interface with Galil masters (DMC-500x0 and DMC-52xx0) for sophisticated applications. Support for TwinCAT® will be added late Q1, 2019 for very simple applications. EtherCAT drives can be connected over large distances on an entire factory floor, allowing the motor wiring to be localized. The EtherCAT protocol has true deterministic control of its Ethernet packet. For most EtherCAT systems the process to get a system up and running is not user-friendly and has a steep learning curve. Galil has simplified the setup process which leads to fast and easy system integration. Using Galil’s EtherCAT masters and drives is as easy as using Galil’s standard digital motion controllers. 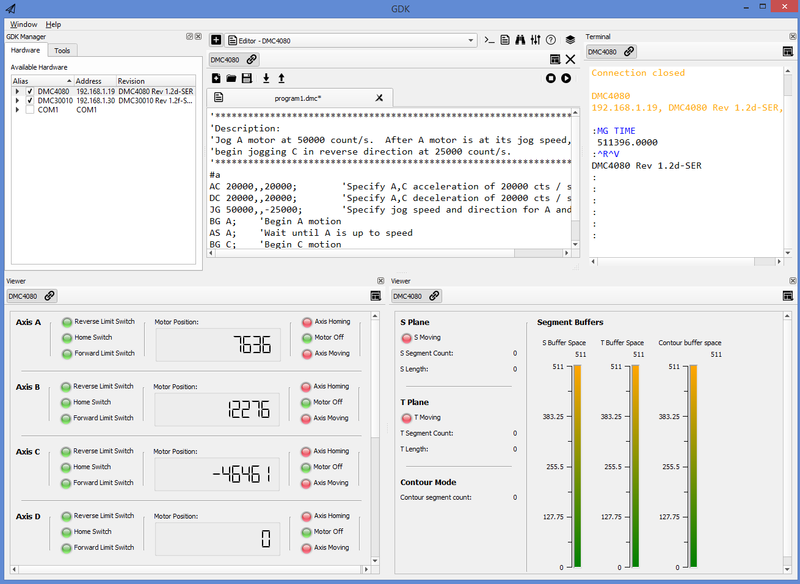 The configuration of the EDD-3701x is done using the Galil’s GDK software. 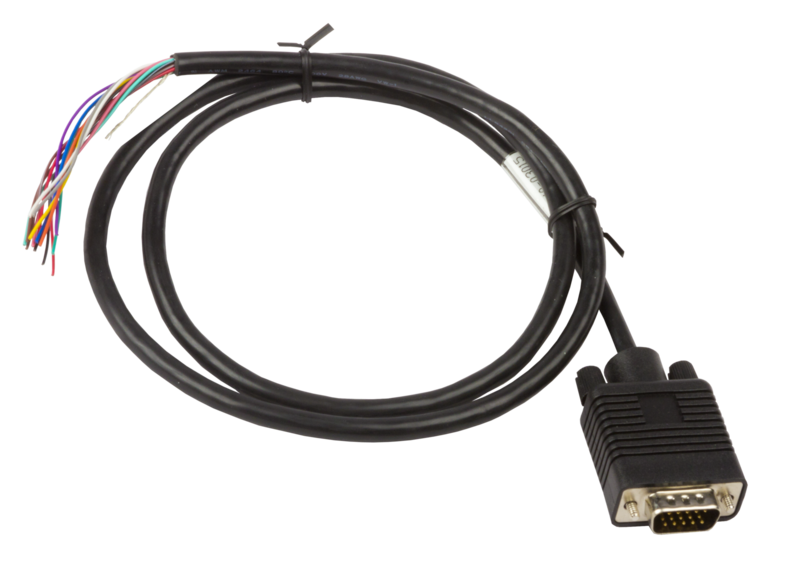 Simply connect to a PC via EDD-3701x’s USB port, follow the GDK configuration tool process, and start moving motors. 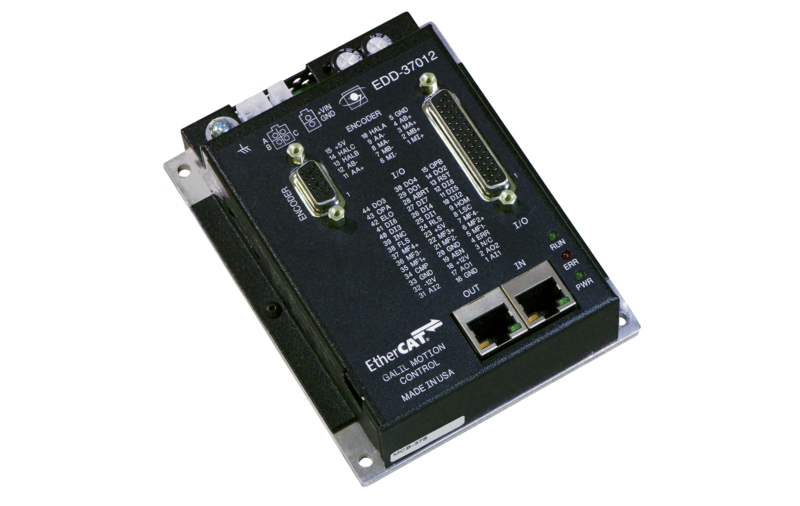 The EDD-3701x series has the ability to control brushed, brushless, steppers, and microstepping motors. 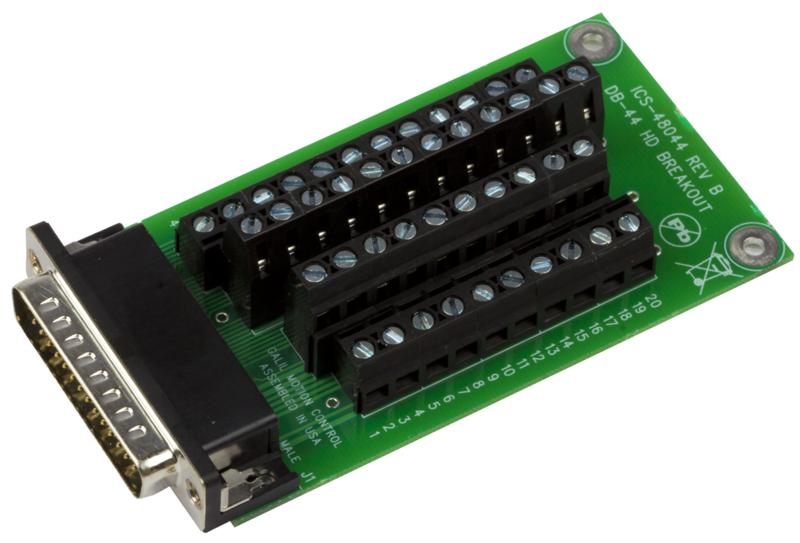 Each drive not only can control a motor, but also has 8 digital inputs, 4 digital outputs, 2 analog inputs, and 2 analog outputs. All I/O information from these drives are accessible by the EtherCAT master. One USB port (used for configuration).